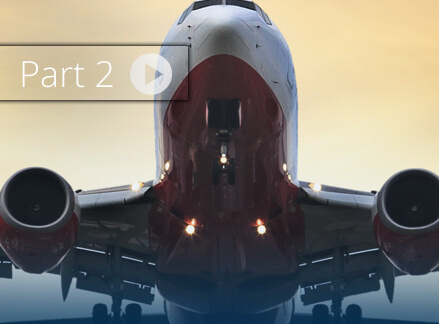 OPAL-RT offers a range of solutions in real time digital simulation to aerospace manufacturers and suppliers seeking to improve their aircrafts’ performance, reliability, fuel efficiency and to reduce operating and maintenance costs. 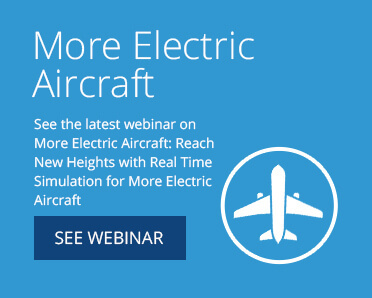 More Electric Aircraft (MEA) and, ultimately, all-electric aircraft are now emerging and leading the way within the aerospace industry, and OPAL-RT is helping them by increasing the reliability with real time simulation tests. 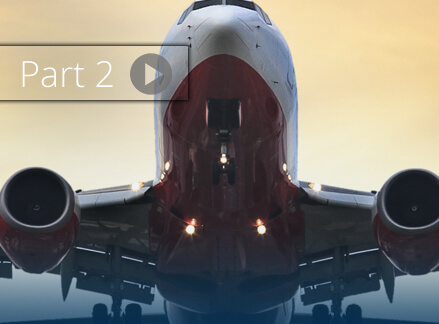 Real-time digital simulation is increasingly critical as the incorporation of new technologies in today’s aircraft spreads, including advanced power electronics systems, intelligent control systems and state-of-the-art energy storage technologies. 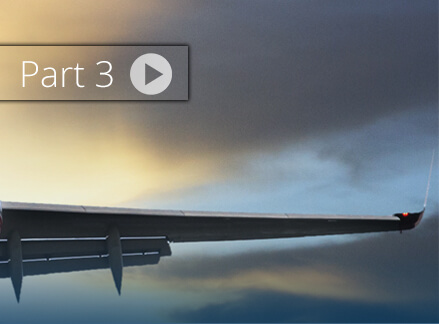 Real-Time digital simulators also provide accurate results at the design stage, enabling more efficient planning for potential issues with equipment failure or plane damage, and ensure a continuous power supply for electric loads. The Real-Time Simulation demonstration of a Boeing 787’s More Electric Aircraft (MEA) Electrical Power Generation and Distribution System (EPGDS) consists of a comprehensive CPU-FPGA co-simulation of the B787’s AC and DC electrical buses including variable frequency starter generators (VFSG), inverters, ATRUs, electric machines, loads, as well as APUs. Backup buses are also simulated. 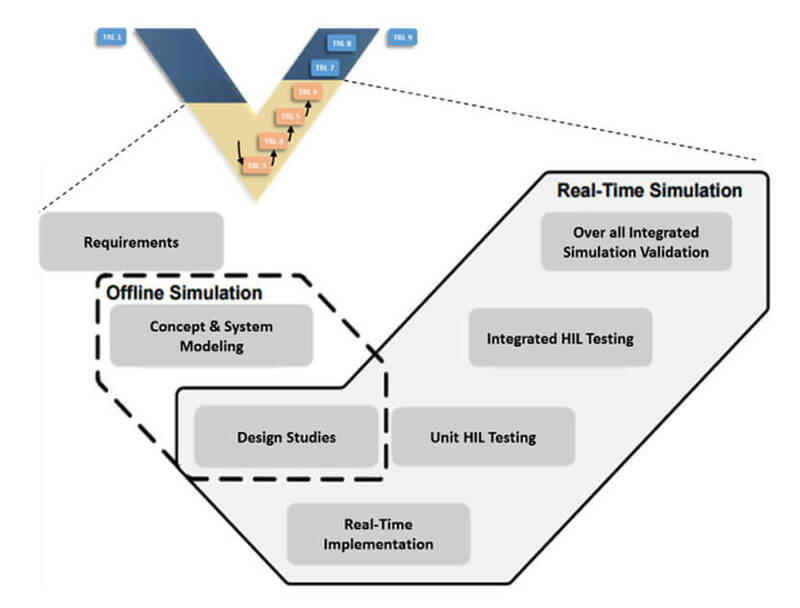 Such state-of-the-art real-time simulations can be used for Hardware-in-the-Loop (HIL) tests of control, protection and data logging devices during the R&D, certification or even production stages of an MEA’s lifecycle. OPAL-RT provides the widest range of proven, state-of-the-art real-time simulation solutions for engineers working on More Electric Aircraft applications. Accelerate projects by testing designs with Hardware-in-the-Loop (HIL), while reducing overall project cost and staff and equipment risks. 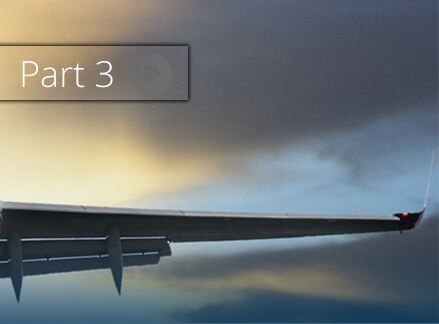 Benefit from the same advanced OPAL-RT solvers and libraries already being used across the industry to precisely simulate complex More Electric Aircraft applications. ARTEMiS-SSN provides the industry's fastest and most accurate solvers for microgrid and More Electric Aircraft applications. With ever-shorter configuration of transmission lines and thinly coupled grids, standard HIL solving methods can be prevented from work optimally. ARTEMiS solvers and algorithms use advanced decoupling techniques to circumvent this limitation, while providing accurate real-time simulation results. At the heart of OPAL-RT real-time simulation is eHS, a generic, reprogrammable FPGA-based electrical hardware solver. 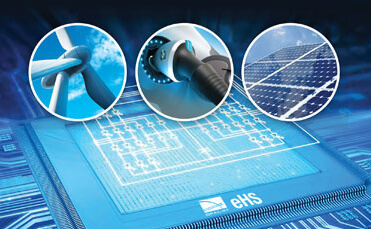 eHS enables users to bring into real-time any model created in the simulation tools of their choice: SimScape Power System, PSIM™, PLECS Blockset™ or Multisim™. Virtual MEA systems simulation offers a cost effective and time efficient approach. In this context, BOMBARDIER and OPAL-RT are participating with collaborators in the aerospace industry on the development of a Multi Electrical System Integrated Simulator (MESIS) that integrates MEA systems models into a real-time co-simulation platform. This paper provides a high level overview of the MESIS scope and objectives. The practical implementation of MESIS involves key technological aspects and challenges that will be addressed by simulation strategies presented in the paper. 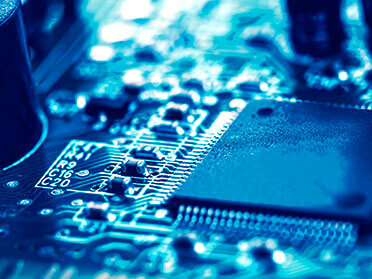 Through the years, OPAL-RT has developed a unique expertise in power system and power electronics simulation. 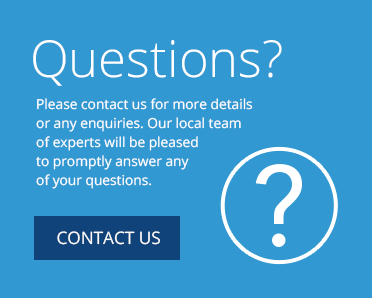 From unparalleled solver performance to custom expert services, discover how MEA could benefits from OPAL-RT’s solutions. OPAL-RT’s first real-time simulator customer came from the aerospace field. Nearly two decades later, OPAL-RT has succeeded in integrating the entire aerospace project management structure into its leading-edge processes, becoming a prime partner for the HIL testing in the aerospace and defence industries. 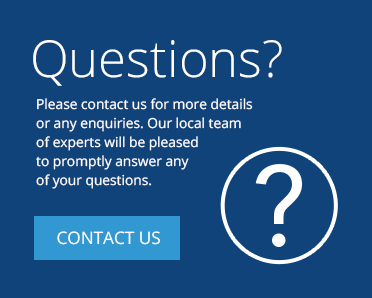 OPAL-RT provides a comprehensive collection of communication protocols such as ARINC-429 and MIL-STD-1553 specifically designed for aerospace and defence HIL applications. 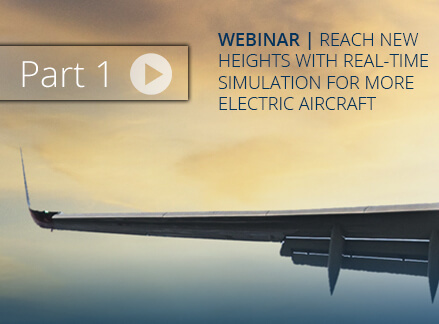 Learn about state-of-the-art Hardware-in-the-Loop real-time simulation for More Electric Aircraft (MEA) applications. 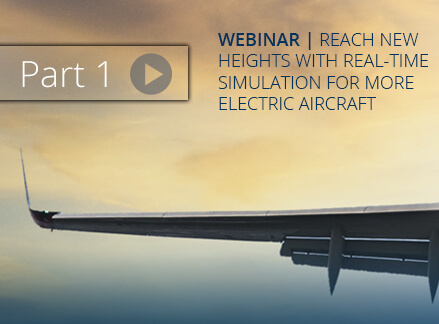 This webinar presents the best practices and lessons learned using turnkey simulation solutions designed to provide a flexible and comprehensive development, test, and validation environment for More Electric Aircraft systems. Benefit from two of the world’s best real-time solvers. Use eMEGASIM’s ARTEMiS-SSN solver to simulate complex and component-heavy More Electric Aircraft systems, and couple the systems with high-speed power electronics and electric drive models using eFPGASIM’s FPGA-based eHS solver. The Most Complete Power System and Power Electronic Real-Time Simulation System. A MATLAB™/Simulink™/SimScape Power System based real-time digital simulator, eMEGASIM accurately simulates the electromagnetic transients required by power grids, power electronics and converters systems. After two decades of research and development in real-time simulation and with extensive experience in power electronics, OPAL-RT offers eFPGASIM, the industry’s most powerful and intuitive real-time simulator. eFPGASIM combines the performance of high-fidelity digital simulators with the very low latency required for power electronics controls. 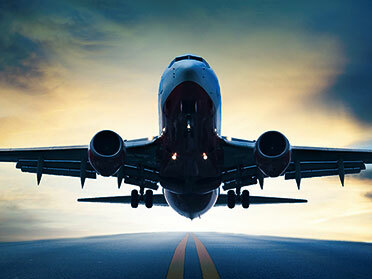 Real-time simulation of MEA has been used ensure compliance with a wide variety of avionics test standards. Learn more about Bombardier Global Express for Avionics standard validation. 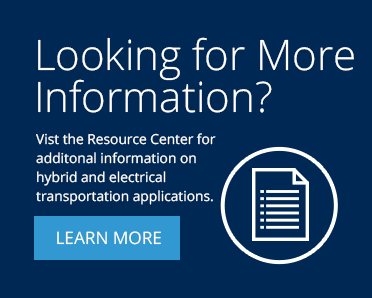 GE Aviation uses OPAL-RT platforms in a sophisticated eco-environment software for More Electrical Aircraft research. 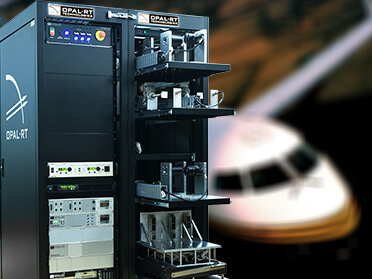 The Institute of Technology Saint Exupery uses an OPAL-RT real-time simulator to research, develop and test multiple aerospace industry project oriented towards More Electrical Aircraft.